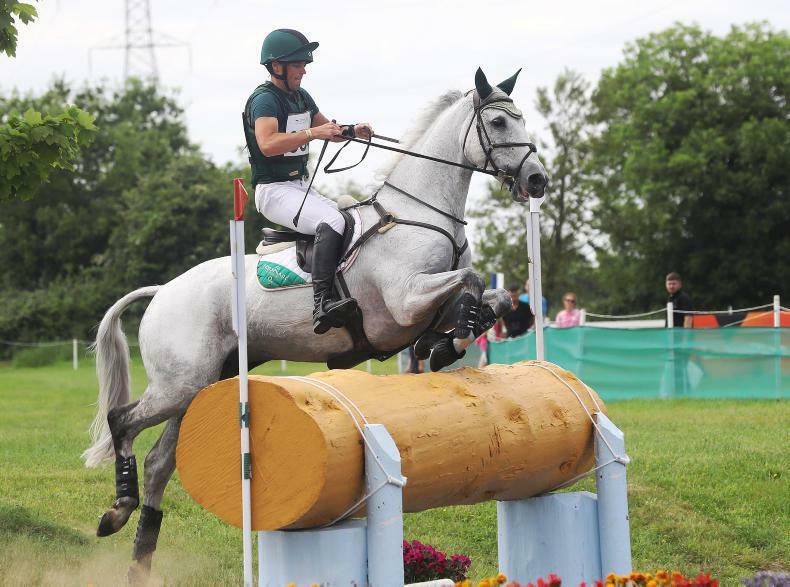 sally-parkyn - Irelands leading equestrian, horse racing and sport horse publication. 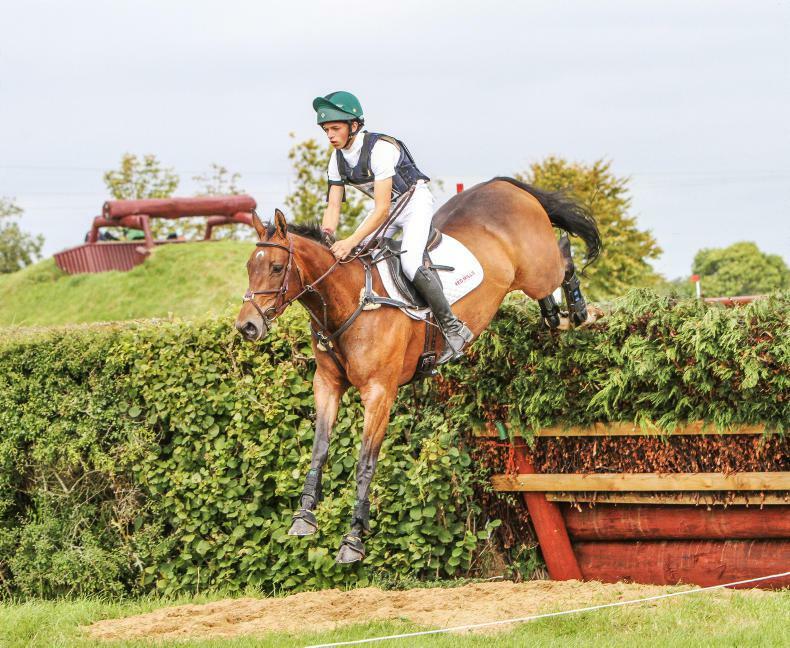 Sally Parkyn has been a contributor to The Irish Field and the Farmers Journal since 2006. 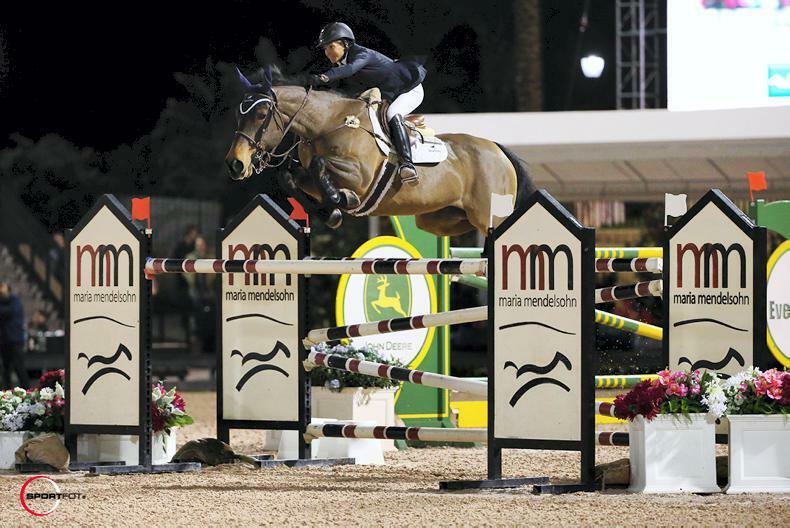 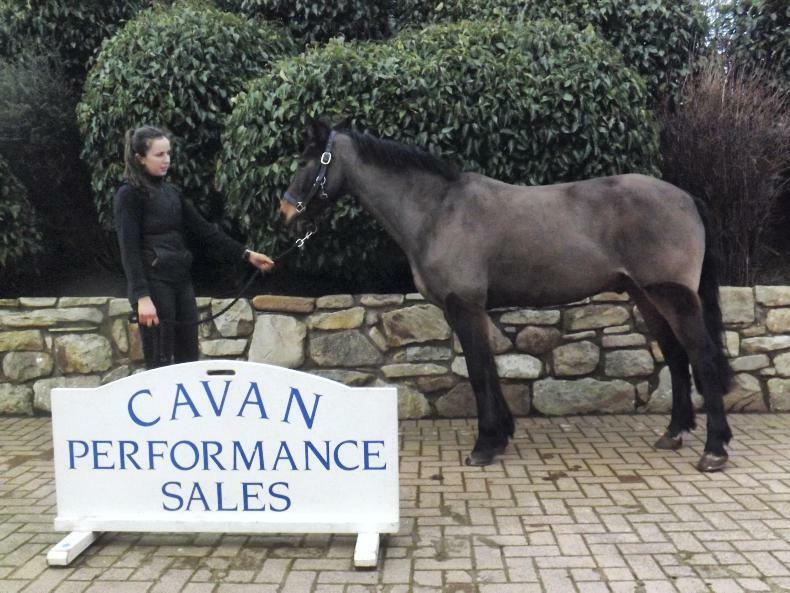 Together with her husband Shaun she has spent her life buying and selling young event horses, many of which have competed at the highest level. 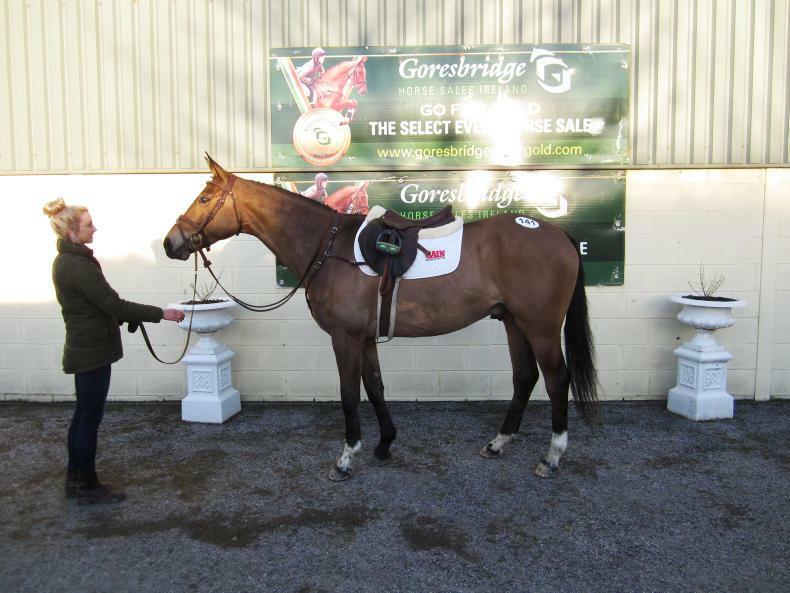 She is also a young horse judge and a selector for Ireland's Go For Gold sale of event horses. 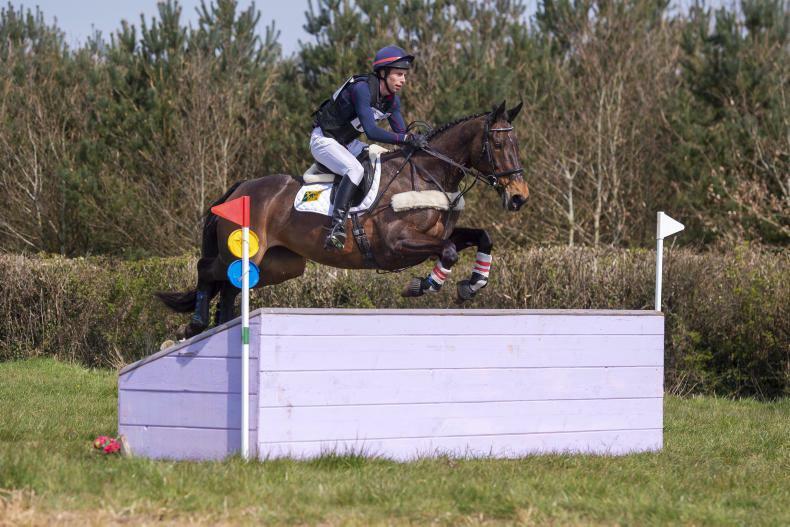 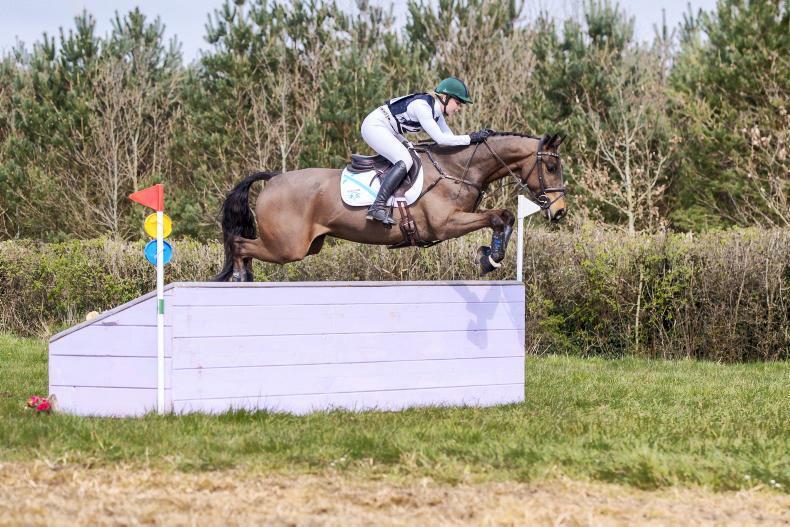 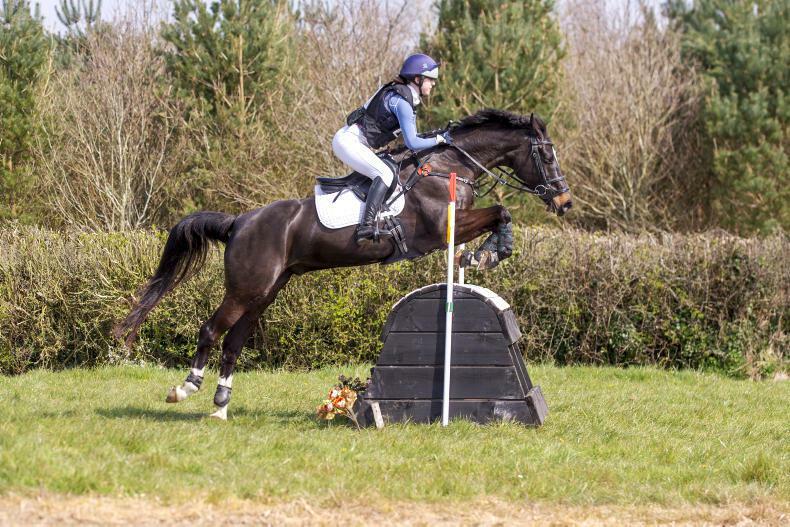 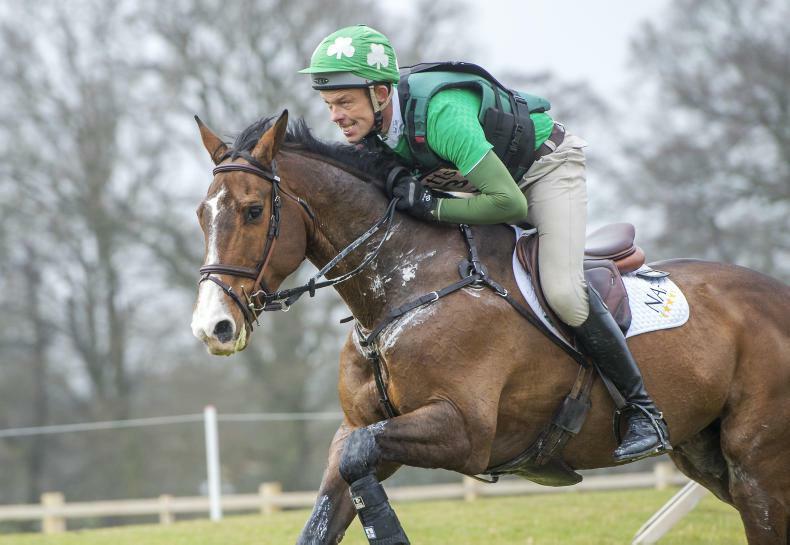 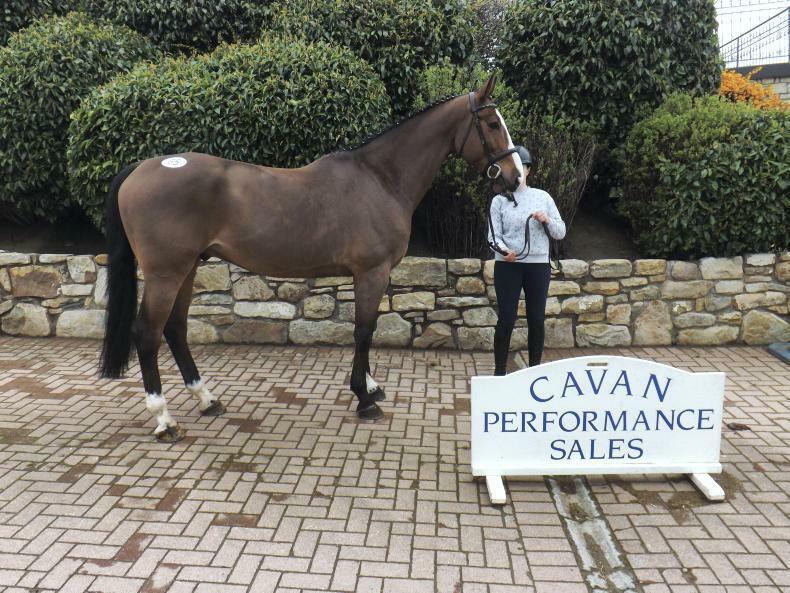 Sally reports on the sport horse sales, national and international eventing fixtures.